Did you know that the percentage of essential oil producing plants on earth is 10%? In addition, 80% of the world population is currently using herbal medicine. “Essential oils embody the regenerating, protective, and immune-strengthening properties of plants.” Modern Essentials™. Essential oils are powerful. Due to small molecular size and lipid solubility, essential oil constituents are able to penetrate cell membranes and affect every cell in the body within just 20 minutes! 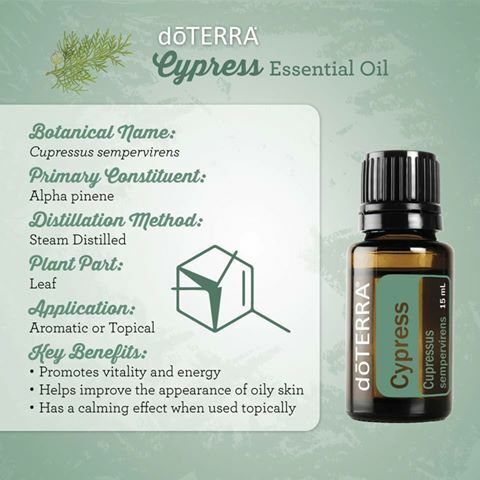 Cypress oil has been used for urinary and liver support, and cardiovascular, muscular, and joint health. It has a grounding, balancing effect, and can move a slow-moving recovery process forward, making it a popular oil to diffuse during times of transition or loss. 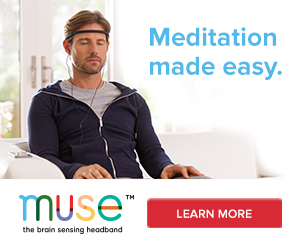 It assists with clear breathing. It promotes healthy respiratory function. It soothes tight, tense muscles. It supports localized blood flow. It is beneficial for oily skin conditions. 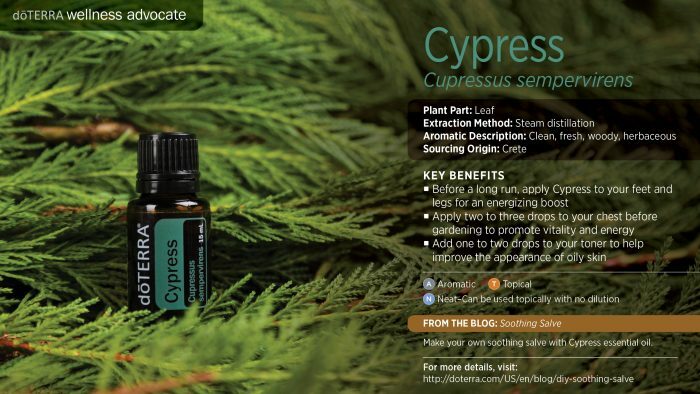 Cypress oil is useful for alleviating breathing difficulties. Mix 1-2 drops with a carrier oil and rub it on your chest, or add 3-4 drops to your diffuser and diffuse to support healthy breathing. Mix 1-2 drops of Cypress oil and 1-2 drops of Grapefruit Oil with Fractionated Coconut Oil and rub on problem skin areas to help give skin a firmer, more youthful appearance. It contains monoterpenes, making it beneficial for oily skin conditions. Make a DIY Facial Serum and use daily to eliminate the oily skin problems that you have been dealing with. 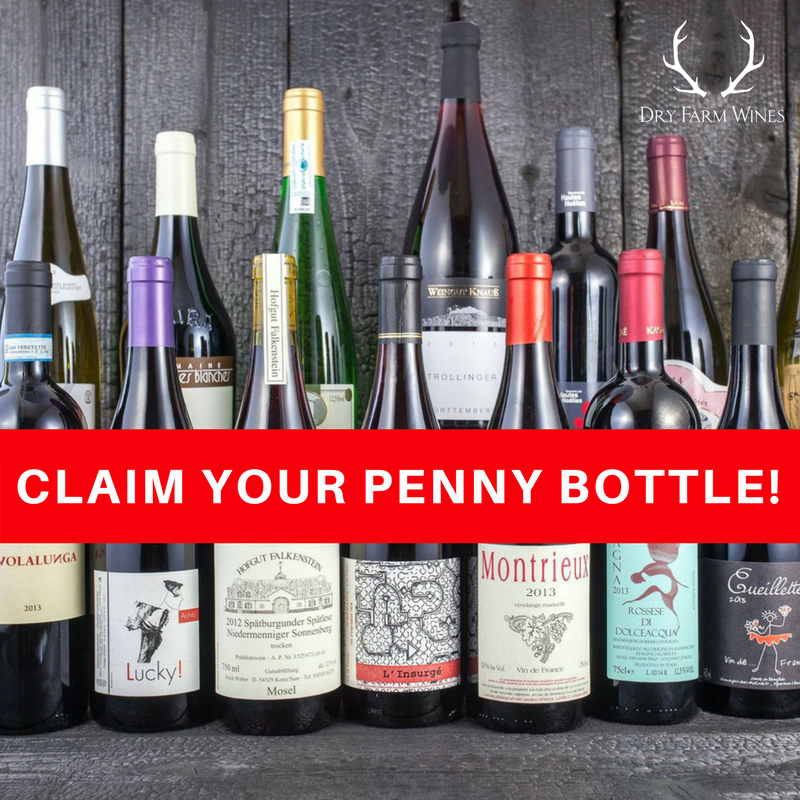 Add everything to your glass dropper bottle. Shake. Apply at night before bed! Cypress oil is great for those who are exercising regularly to improve muscle tone. 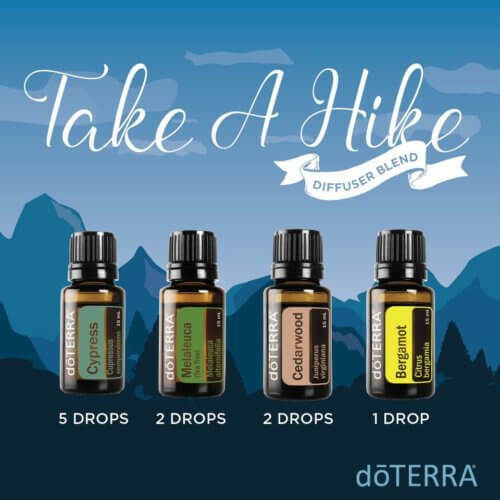 You can mix 2-3 drops in a carrier oil and massage over the area of muscle fatigue. You can also add several drops to your bath water and enjoy a refreshing, hot bath that calms those aching muscles. When 1-2 drops are added to a cold compress (such as a washcloth), Cypress oil is very effective to help stop a nosebleed. You can make a soothing, cleansing, deodorizing foot bath to comfort those tired, smelly, aching feet after a day on your feet. Add several drops to the warm water in your footbath, and enjoy the renewing comfort from the oil. Cypress oil is effective in supporting better circulation for those who have unhealthy circulation concerns. Mix 1-2 drops in a carrier oil, and massage your arms and legs, moving your hands toward your heart. Massage 1-2 drops directly over the heart. 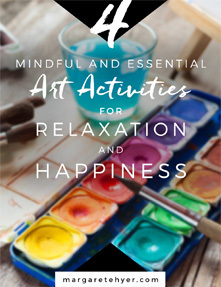 It can help those individuals who struggle with control issues (is that you?) or those who are processing issues related to trust and fear. 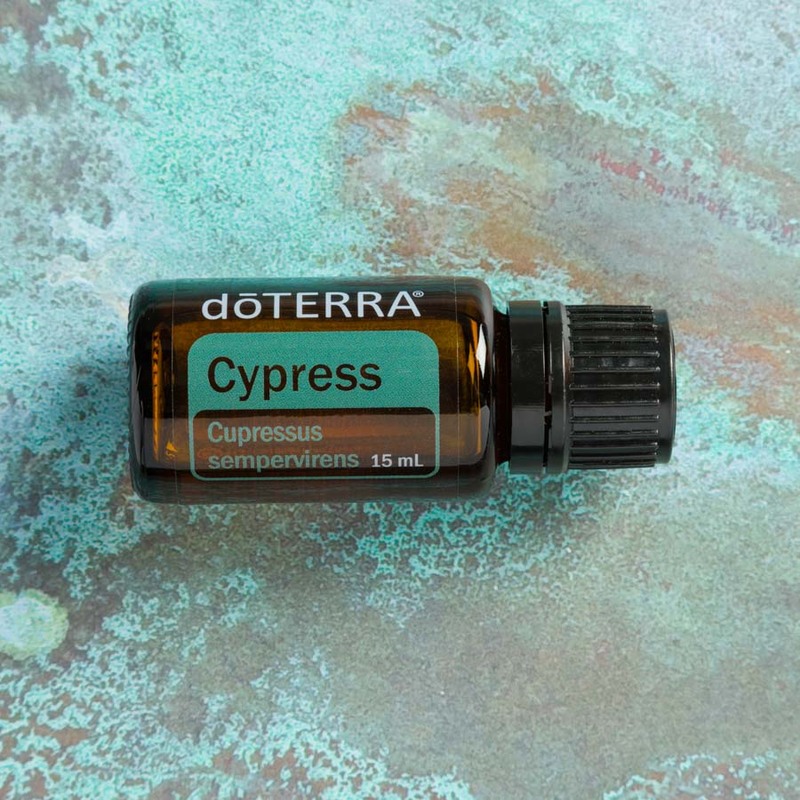 Add several drops of Cypress Oil to your diffuser, or inhale directly from the Cypress Oil bottle. It can alleviate some of the occasional discomforts related to your monthly menstrual cycle. Apply 2 diluted drops to the lower abdomen, and cover with a heating pad or hot compress. If you are experiencing temporary muscle spasms that you cannot seem to control, try massaging several drops of Cypress Oil into the areas of concern, if possible, or on the reflex points of the feet. Set up a wholesale account with doTERRA today. 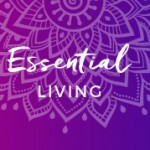 Re-design your daily routine with the joy of essential oils and reap the health benefits of living an essential oil lifestyle. 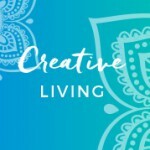 Have some fun creating DIY products for yourself along with diffuser blends that are guaranteed to lift spirits. 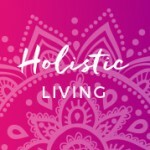 I only use essential oils from the true leading essential oils company in the world – doTERRA. 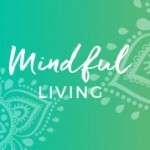 Based on personal experience and scientific knowledge, it is even more dangerous to inhale and impure essential oil, than it is to ingest and apply it. I once got headaches from essential oils that claimed to be therapeutic grade from a company who proclaimed to be the world leader in essential oils. Those essential oils proved to be fragrance oils, as over time, I developed fragrance toxicity.